Hiiiiiii! Welcome to my new home on the web, C&V Creative. It feels SO good to say that!! 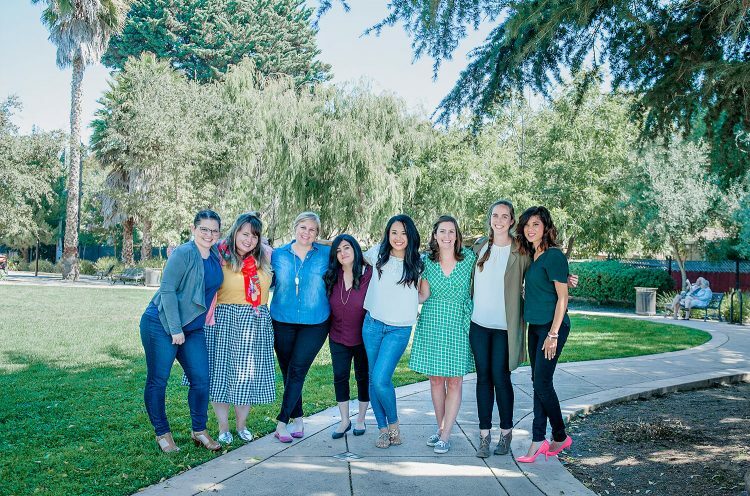 Last year, it became clear as I worked on beautifying your brands with strategy and intention that my own brand and visual identity needed further development, too. 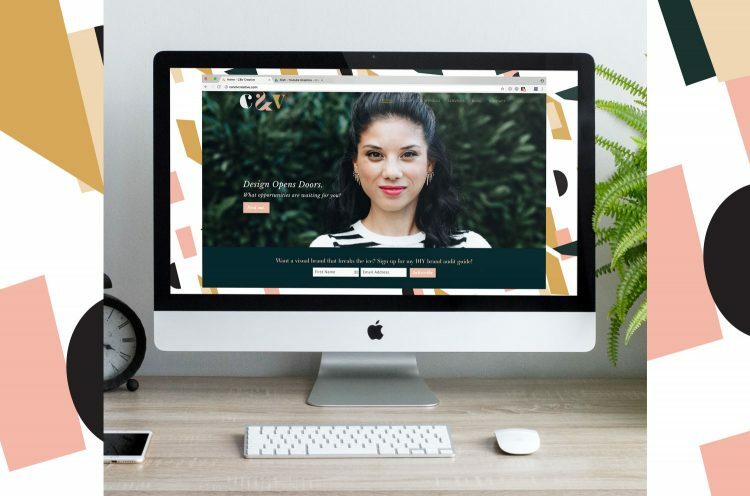 With a new logo and newfound clarity on the uniqueness I bring to rebranding, brand strategy and design, I asked Katie Williamsen to collaborate on my new website. Do you feel like you need to rebrand? I’m so excited to finally share this rebrand with you! It’s one of my favorite designs for one of my favorite people: Alison Jefferies, custom jeweler extraordinaire of J’Adorn Designs and leader of our Catonsville Tuesday’s Together. 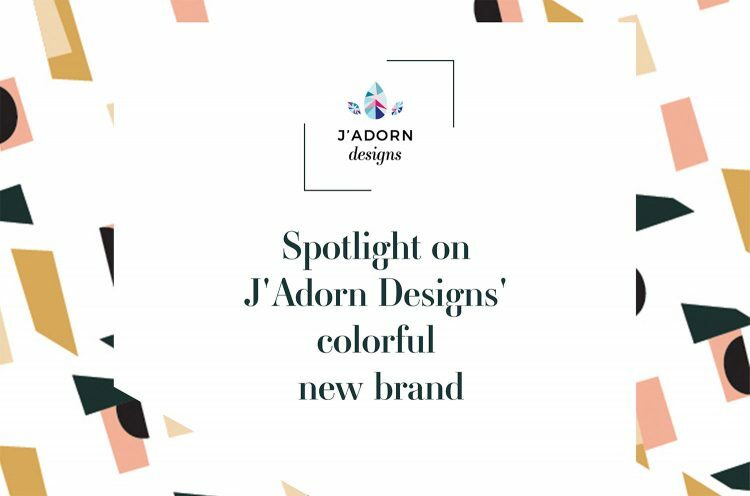 Thank you for celebrating the launch of J’Adorn Designs’ new brand identity with us! 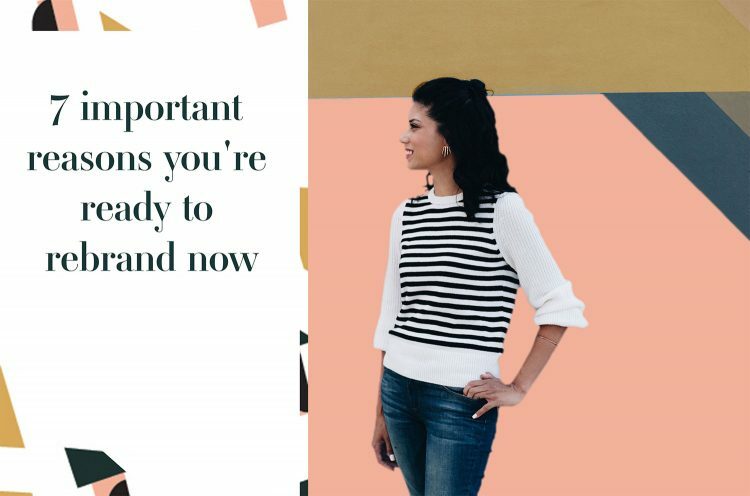 During our creative strategy meeting, Alison shared that she wanted her visual brand identity to be flexible and versatile to allow her style and skills take center stage. 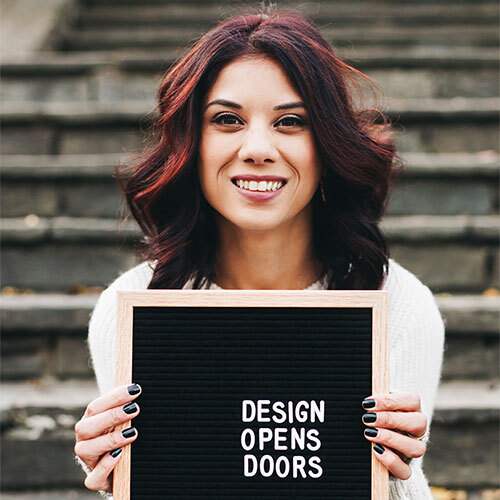 I’m Illiah, a brand designer and mompreneur who helps daring business owners, like you, craft brands that open doors. Ready to unlock your brand’s potential?